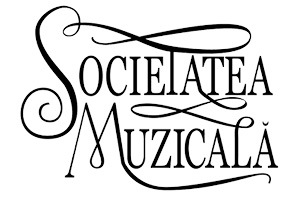 Societatea Muzicala is currently developing a strong, permanent partnership between the musical environment and the business world. The artists and the cultural life constantly need support to be able to continue going on this path, whereas the business collective is asking more and more to contribute to the cultural life of their close environment. Our privileged relationships with the business environment and with the diplomatic corps, as well as with the professional musicians, allow us to create a link between the two domains, so often considered to be opposed. So far, we managed to organize many concerts for famous artists at the Athenaeum – the famous hall from Bucharest – and on other cultural places from our city (such as National University of Music). We’ve also organized smaller or private concerts in some unconventional places like gardens or social houses. This year, we took over the management of the oldest and most popular contest for young Romanian musicians, “The National Contest Mihail Jora” (www.mihailjora.ro).